Carmaker Ford Sollers suspended manufacturing at its Vsevolzhsk plant near St. Petersburg on Friday amid a strike by employees protesting decisions by the factory's management. 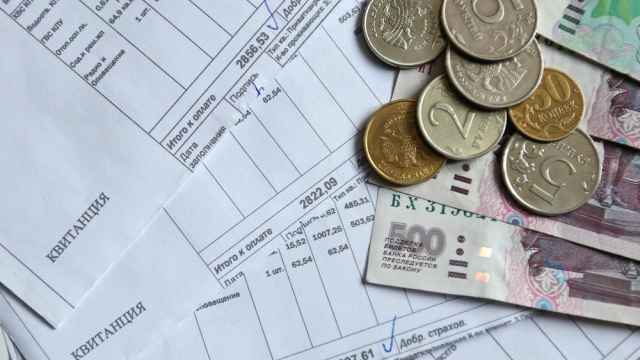 This will result in employees being forced to take vacation, with only two-thirds of their monthly salaries to be paid, he said by telephone from Vsevolzhsk, adding that previously, workers went on vacation for the New Year's holidays starting in late December, in line with legislation. In a reciprocal move, Kashitsin said, workers started the so-called work-to-rule campaign to intentionally cause a manufacturing slowdown so the plant would continue working until the end of the year. The company's plant in Vsevolzhsk, which has about 3,000 employees, produces Ford Mondeo and Ford Focus models. The idea of the campaign, which is also called an "Italian" strike, is to carry out manufacturing strictly following all the Labor Code regulations, like work safety rules and those governing production algorithms. 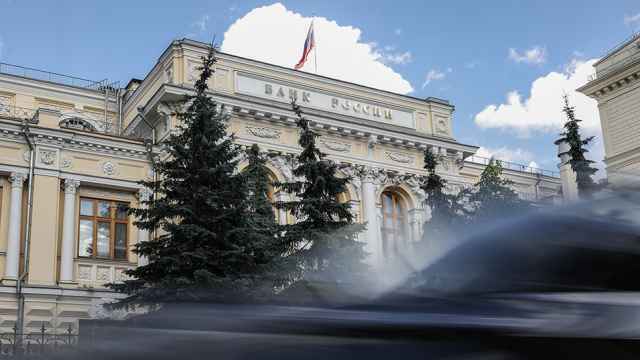 Such actions, especially if they are massive, may result in a factory not meeting its production target and missing supply deadlines, because employees stop taking the initiative, like working overtime to complete their daily assignments, said Nadezhda Ilyushina, head of employment, pensions and benefits at Goltsblat BLP. Kashitsin said the workers plan to continue the strike, the length of which will depend on whether the management changes its decision. He declined to specify the number of employees involved in the strike so as not to reveal their protest tactics. As part of the strike, plant workers also plan to organize a blood donation day, Kashitsin said. This will make them eligible for taking a day off, in line with the Labor Code. He sees it as a symbol of resistance to the policy by the head of the assembly department, who is trying to reduce the number of employees going on vacation or taking a sick leave. Work-to-rule strikes are rather common in Russian companies and are usually carried out by employees to demonstrate their discontent with managers' decisions or a loss of loyalty towards the employer, but organizing a blood donation day is "a very creative campaign," Ilyushina said. "I'm not aware of any similar actions taking place in Russia," she said by telephone. The Labor Code allows employees to take paid days off on the day of donating blood and the day after. "So a company can't prevent the employee from donating blood and cannot refuse to provide mandatory days off if an employee wants to donate blood," Ilyushina said, adding that the Labor Code also doesn't require an employee to inform the company in advance of a blood donation. Kashitsin said he believes that Friday's manufacturing suspension was the management's response to the blood donation day, which had initially been scheduled for Friday. The labor union had informed management in writing in advance about the work-to-rule plan. Now, plant employees have decided to postpone the blood donation event, he said. Ford Sollers — a joint venture between the U.S. car giant and Russia's Sollers established last year — suspended production of Ford Mondeo models because of a shortage of car parts, with production to be resumed soon, the company said in a statement Friday, without specifying the reasons for the components shortage. Chief executive of the Interregional Labor Union of Car Industry Workers Alexei Etmanov told Vedomosti that there aren't enough parts because of a strike at Ford's Belgian facility in Genk, which manufactures parts for Mondeo vehicles. That plant is facing closure in 2014 as part of the car giant's move to cut costs. 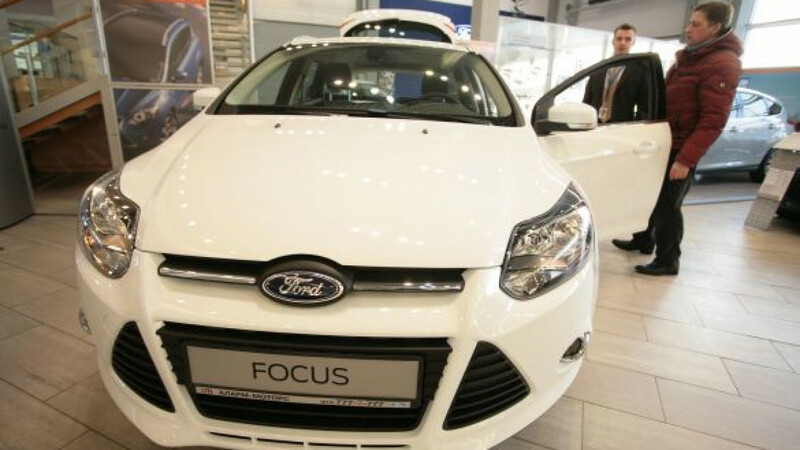 Manufacturing in Russia of Ford Focus vehicles was suspended only on Friday and Saturday, because the plant had fulfilled the weekly production plan for that model, Ford Sollers said in a statement. Meanwhile, a plant employee who declined to be identified in the paper because of concerns that he might face punitive actions by management said that production of the Focus model at Vsevolszhsk had fallen by 10 percent since the start of the strike. 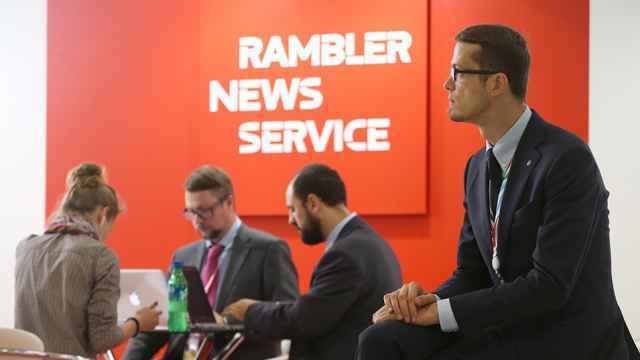 Ford Sollers spokesman Sergei Kirillov said there was no sign of any strike actions at the factory, as there had been no drop in production. He also said that suspension of manufacturing at the plant wasn't related to the planned blood donation day. "Regardless of the reasons, the suspension of the manufacturing line might affect the production volume negatively," said Andrei Shenk, an analyst with Investcafe. "But I don't think that sales will decline, as the company can use the warehouse reserves," he said in a note Friday, adding that the case might cause concerns by investors. A total of 105,517 Ford cars, both imported and manufactured locally, were sold in Russia from January to October, up by 13 percent from the same period a year earlier, according to the Association of European Businesses. But Ford sales slid by 15 percent for the month of October from a year earlier to reach 9,640 vehicles, the association said in a statement earlier this month. Shenk said the two possible reasons for the decline are increasing competition and the problems arising at the plant intermittently. There have been several labor actions by disgruntled employees at the Vsevolzhsk plan since it was built in 2002. The most recent incident was a two-hour work stoppage that took place last year, while a strike in 2007 lasted for a month. Ford Sollers also has production facilities in Naberezhnye Chelny and Yelabuga.